MEDIA ARTS CONSERVATORY STARTS NEXT WEEK! Beginning Monday, 9/11, Media Arts Takes Place After School On Mon. & Wed.
CATCH On Hand For UCLA Comeback! Never fear, Josh Rosen. 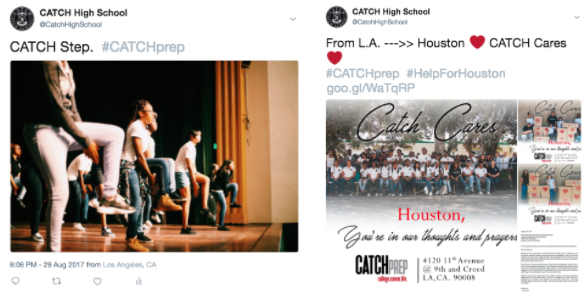 When CATCH is in the house, good things happen! 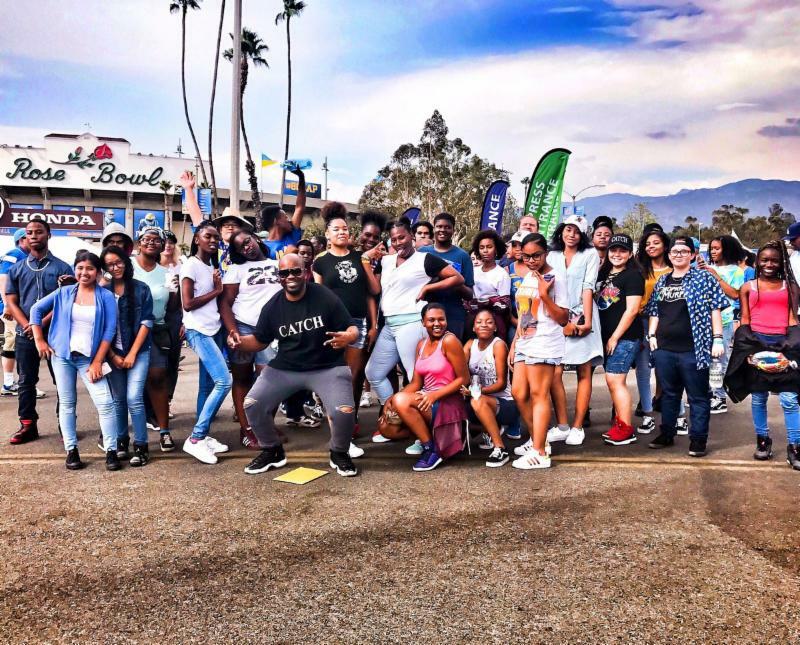 CATCH Prep students & staff traveled to the Rose Bowl this Sunday and ended up witnessing the greatest comeback in UCLA history. In case you haven't heard, UCLA was down 44-10 and beat Texas A&M 45-44!!! 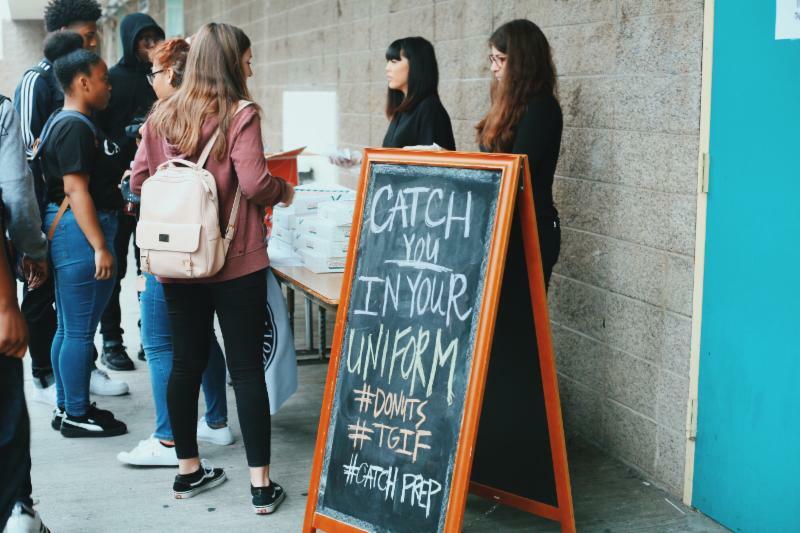 Through a continued partnership with Krispy Kreme donuts, CATCH Prep is proud to be able to offer glazed donuts to students who make wise uniform choices. Winning is simple... just come to school in uniform ready to learn! 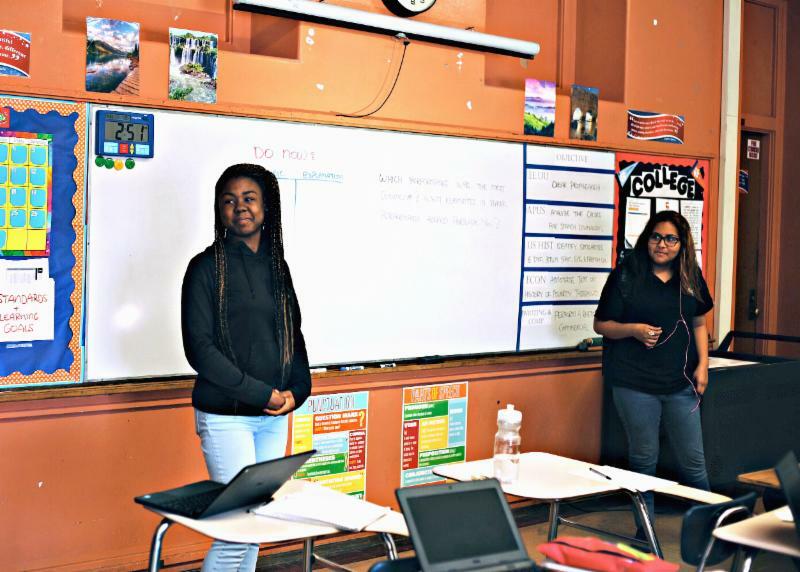 Senior Amil Baldwin is blogging with a purpose. 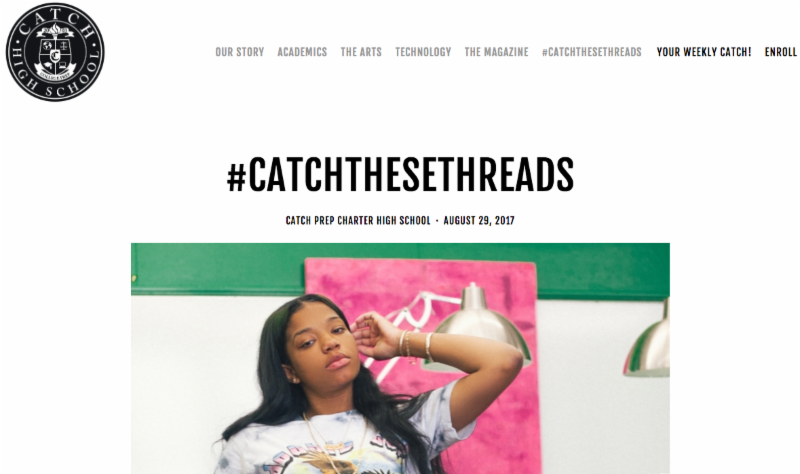 With an Instagram account of more than 10,000 followers, Amil is inviting her fans to check out her fashion blog #CATCHTHESETHREADS live on the CATCH Prep website. 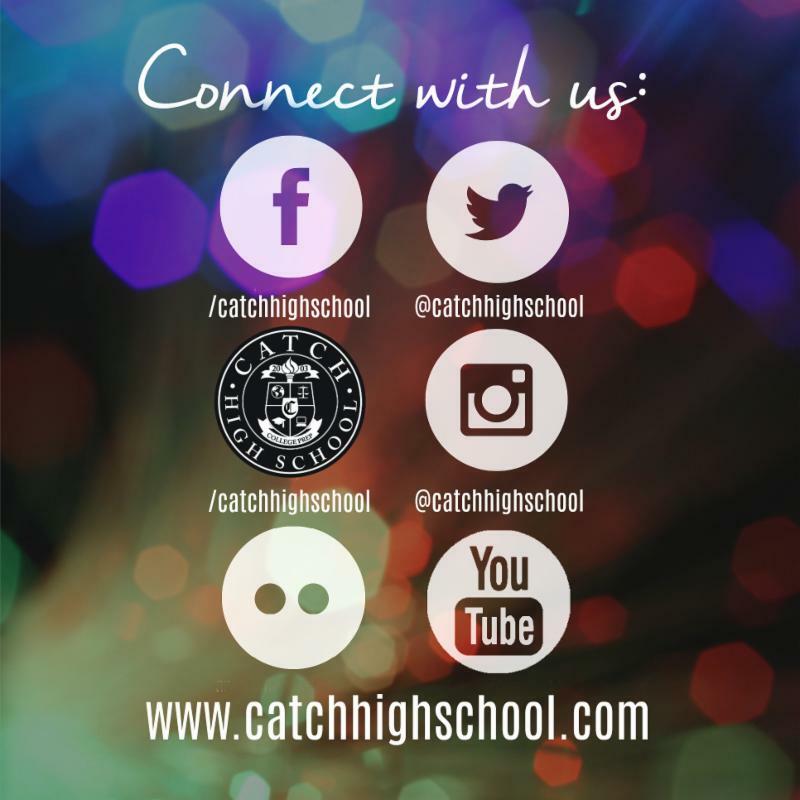 If you want to read it, just visit www.catchhighschool.com/catchthesethreads today. Being able to share and explain what you've learned is sometimes just as important as learning itself. 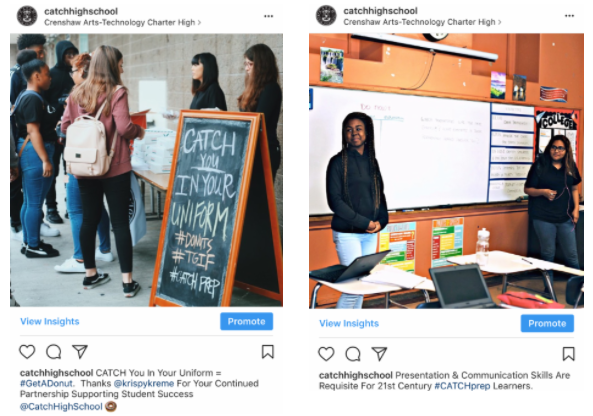 In Social Science classes at CATCH, the skill of presentation is reinforced regularly as students share knowledge with others.